Android phone and tablets have the option to ON/OFF auto rotation of the screen to portrait or landscape mode. We developer can disable auto-rotate the screen in our android application programmatically or can choose only portrait or landscape mode. In this tutorial, you will learn to change or disable android screen orientation change/rotate programmatically. There are lots of ways to change or disable screen rotation programmatically in android and here I am going to show how to disable screen orientation with different method using java code and android manifest file. Following are the different methods to change android screen orientation to portrait or landscape mode. Add setRequestedOrientation(ActivityInfo.SCREEN_ORIENTATION_PORTRAIT); to run your application in PORTRAIT mode and setRequestedOrientation(ActivityInfo.SCREEN_ORIENTATION_LANDSCAPE); to run in LANDSCAPE mode before setContentView of your java activity onCreate method. Your activity file will look like this. You can also disable or change screen orientation by adding android:screenOrientation="portrait" for portrait mode and android:screenOrientation="landscape" for landscape mode in your project AndroidManifest.xml file which is looks like this. 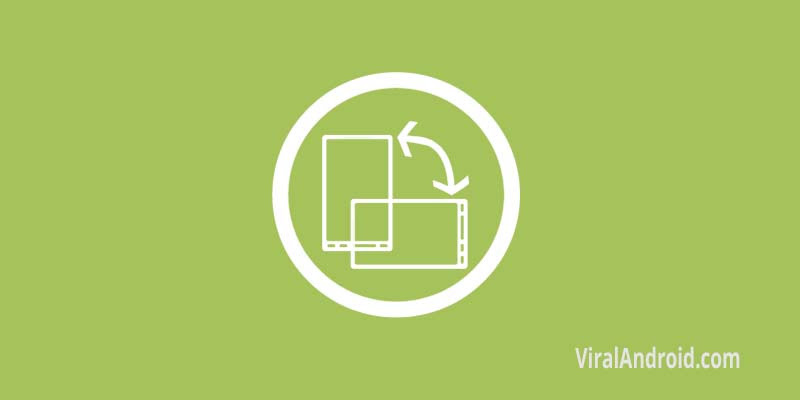 These are the best and easiest methods to change the screen rotation in your android application programmatically. You can find some other ways too.